2018 NWSL Team Preview: Can Sam Kerr take Chicago Red Stars over the top? ’17 in Review: Last season, the Chicago Red Stars entered the year as one of the favorites to win the league. They returned nearly their entire lineup from the year before—which had narrowly missed the final when Christen Press’ late effort went off the crossbar against the Washington Spirit in the semifinal playoff round. 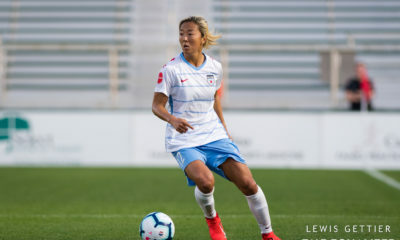 In 2017, the Red Stars once again put together a strong campaign, qualifying for the playoffs for the third consecutive year. However, they once again lost in the semifinal round, this time to the North Carolina Courage. 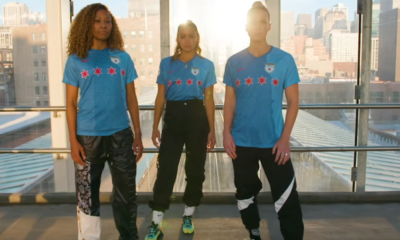 What’s New: For even the most dedicated Chicago Red Stars fans, the beginning of the 2018 season might be tough to follow. 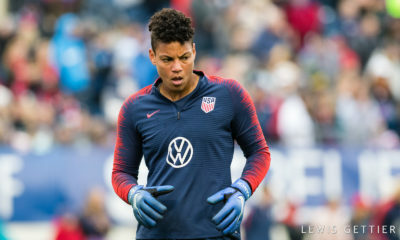 Gone is the team’s most iconic player, superstar forward Christen Press, traded away in a three-way deal that brought in another superstar, Australian forward Sam Kerr. Chicago also gained midfielder Nikki Stanton in that same deal. The team also picked up six players via the draft, although center back Indigo Gibson won’t join the team until May as she completes her college studies. The Red Stars took New Zealander Rosie White and Ashton Miller from the dispersal draft following the folding of the Boston Breakers, but White is still recovering from surgery on both feet and Miller won’t join the team until she completes her final semester at Duke. Seven months removed from her pregnancy, Dames said Vasconcelos is continuing to get better every week and could see action this season out wide, up top, or even in central midfield. If things click: A logical prediction for the Red Stars in 2018 would seem to be a return to the playoffs for a fourth straight season and perhaps, with the addition of Kerr, a jump over the semifinal hurdle into the finals. However, Dames is throwing cold water on such expectations this year. 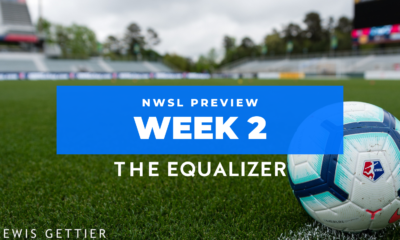 Headed into Week 1 of the NWSL season, Chicago is expected to be missing Vanessa DiBernardo, Yuki Nagasato, and Julie Ertz to injury and each of those injuries could last several weeks. 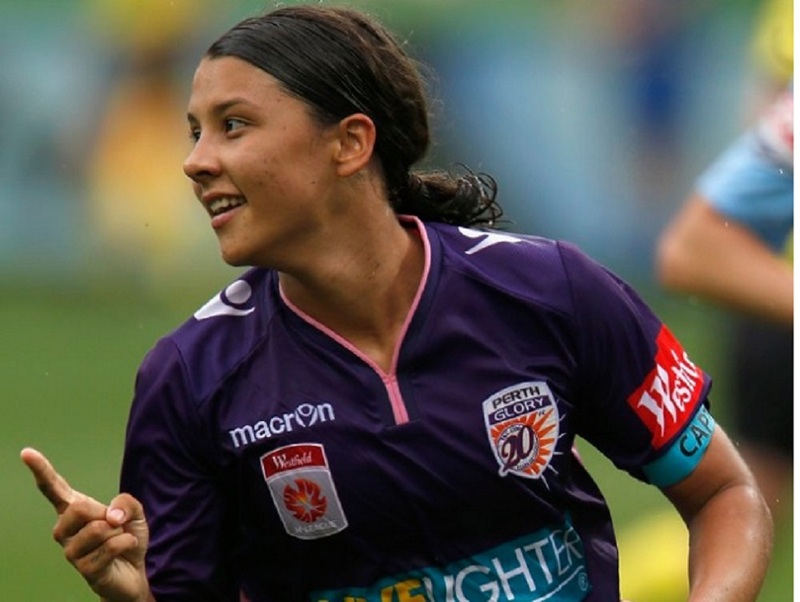 The will also be missing Sam Kerr for the first five weeks of the season as she competes in World Cup qualifying for Australia. 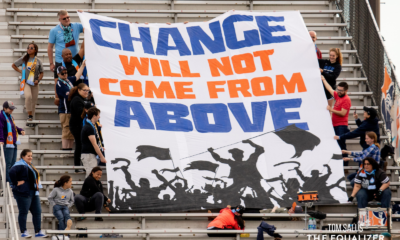 The coach insists that Chicago is probably the sixth-best team in the league right now and will have to make a significant step up to compete with teams across the NWSL that have upgraded their rosters. Dames believes he will use more of his roster in 2018 and that such a strategy will keep his team fresher later in the season. However, injuries to key players while on national team duty was a consistent theme in 2017—something that will affect the team again early in 2018 with injuries that Ertz and Casey Short sustained during the SheBelieves Cup. “Our players broke down last year because of the national team stuff they got called into late [in the season]. It is what it is,” he said. “Julie going 180 minutes versus New Zealand [in September], she never recovered from that. [She’s] their player, they can use her as they see fit, but we’re the ones who pick up the pieces on the back side. The squad has also shown a new look in the preseason, moving away from the team’s staple 4-4-2 diamond and into a 4-3-3 that Dames thinks will make the team more versatile. So far, he’s been impressed with the play of Alyssa Naeher, whom he says is much more confident this season and has taken on more of a leadership role. “I have a feeling she’s going to get some work in the first part of the season,” Dames joked. The coach is also bullish on center back Katie Naughton, who should anchor his backline in 2018. If and when the team gets healthy, they remain of one the deepest and most talented in the NWSL. Ertz, Naeher, Short, and now Huerta are regulars in U.S. camps. DiBernardo, Danielle Colaprico, and Arin Gilliland are three of the best American players not on the U.S. team—although all three have earned call-ups in the past. “Her intelligence, her sophistication, her movement is different from anyone else in the league,” said the coach. Dames said Nagasato formed an instantaneous connection with Kerr, despite limited time in training together. And Kerr, for her part, may be the best striker in the world. The coach says his new forward is “electric” and it’s not unrealistic to expect Chicago to make a late run of form even if they get off to a rough start.